How much does a Bath Makeover cost? The price of your bath or shower remodel will depend on multiple factors. The type of bath or shower, the size of your bathroom and other options will all factor into the cost of your bathroom remodel. You can schedule your no-obligation, in-home estimate today and we will come to your home to put together a unique design plan that meets your needs. Yes. 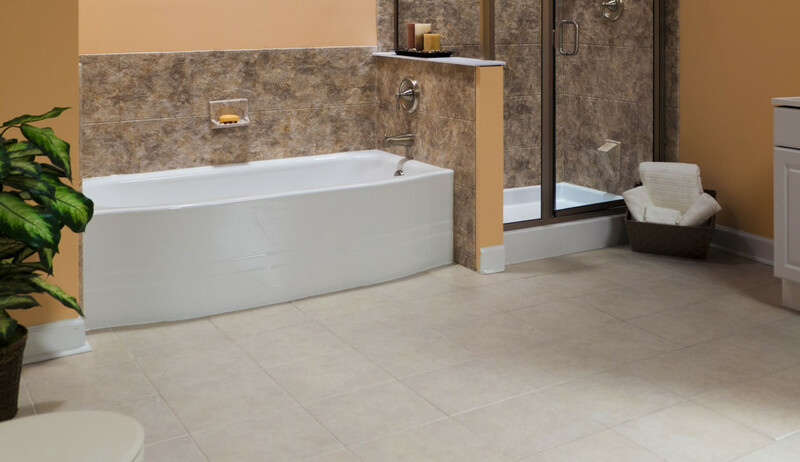 Our representatives will come to your home and take a look at your current bathroom to help you come up with bath and shower options that meet your needs, style and budget. You can also ask any questions you may have and our representatives will answer at no charge and with no obligation to buy. The amount of time your installation will take depends on several factors including type of bath or shower, size of your bathroom and accessories that you may add to your bathroom remodel. Many can be installed in just one day and most take only a few days to install. Yes, we have a variety of payment options, including financing. For more information fill out our financing request form here. Yes. All of our bath and shower system have a lifetime guarantee so you can feel confident with your bath or shower purchase. Other bath and shower materials may look nice but are often hard to take care of and keep clean. An acrylic bath or shower is durable and easy to clean which creates a superior, low maintenance bathroom. Plus our designs come in beautiful colors and patterns that won’t crack, peel, scratch or chip. Can Bath Makeover of Arkansas help me choose the best bath or shower for my lifestyle? Yes. We have a professional team of bathroom remodeling experts that can help you put together a bath or shower plan that is based on your needs, style, budget and existing bath or shower space. We can use our years of experience to help you create your perfect bathroom.